Scientists from the University of California, Berkeley, used a brewers yeast to produce THC and CBD molecules from cannabis. The UC Berkeley researchers, led by synthetic biologist Jay Keasling, developed a genetically modified yeast from Saccharomyces cerevisiae to produce Tetrahydrocannabinol (THC) and Cannabidiol (CBD) molecules. The research was published in the scientific journal Nature February 27th, 2019. The yeast is commonly used in beer and wine making. The production of cannabinoids from yeast could be a cheaper and easier way of producing the valuable molecules which are currently widely used for treatment of medical conditions and, in the case of THC, consumed for the psychoactive effects. Cannabis high in THC, usually referred to as marijuana, is legal for recreational adult-use in 10 states and 13 others have decriminalized its use. Cannabis high in CBD, typically obtained from very low THC Industrial hemp, and the CBD molecule itself, are legal in most states. Both molecules are shown to be effective in treating many conditions and diseases, including pain, cancer, glaucoma, seizures, and many others. 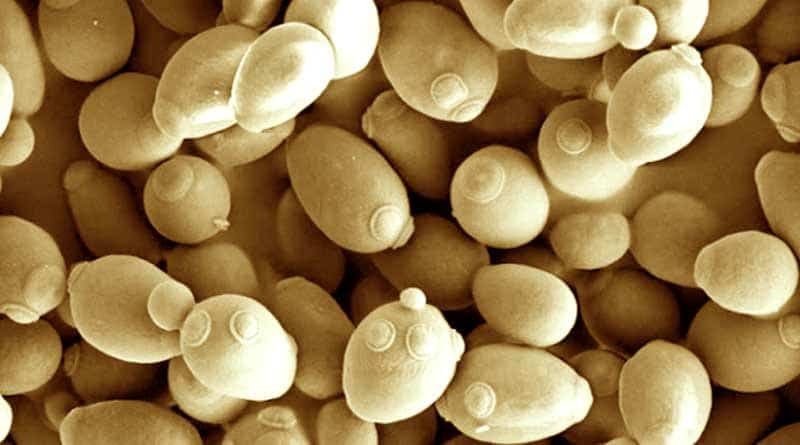 Keasling has already formed a company, Dimetrix, and patented the yeast. He says he can create THC for less than $400 per kg and hopes the company can produce lower cost CBD and THC which is also cleaner and more pure than what is currently cultivated from cannabis. This could make it more affordable for patients and consumers. Yeast is already used to produce other drugs such as codeine and morphine, as well as insulin. The research team has already used the yeast to create an anti-malaria drug that has dramatically lowered it’s cost.